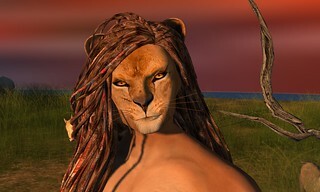 I finaly found some time to work on appliers for my ASAD lion skins :) Here you can see a snapshot of the WIP. Shown on VISTA-Gerard bento head and Signature Gianni body. Release will be EXCLUSIVE @ Fantasy Faire 2019.